The 1-Week Workshop on Arduino and Raspberry Pi, and Robot Sensors provides professional development for K-14 teachers on electronics, sensors, and physical computing. 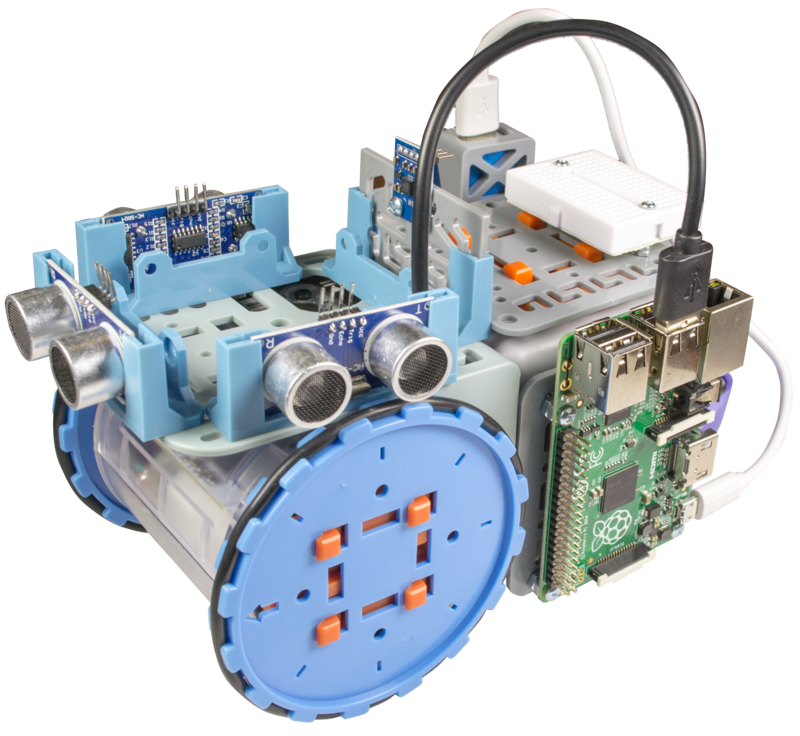 Arduino and Raspberry Pi can be programmed through the freely available C-STEM Studio in Ch Arduino, ChIDE, and Arduino IDE. Ch Arduino package is the easiest way to get started tinkering with electronics using Arduino. Ch Arduino is a simple graphical user interface to interact with I/O pins of Arduino boards. C/C++ interpreter Ch is the simplest possible way to program Arduino using the standard Arduino C functions. The Raspberry Pi is a low-cost card-sized computer. Participants will learn the software development concepts for interface with hardware using Arduino and Raspberry Pi with various enlightening examples. The participants also learn the principles and design of Cyber-Physical Systems using advanced robot sensors with Linkbot Uno packs. Participants will learn the design thinking and product realization. 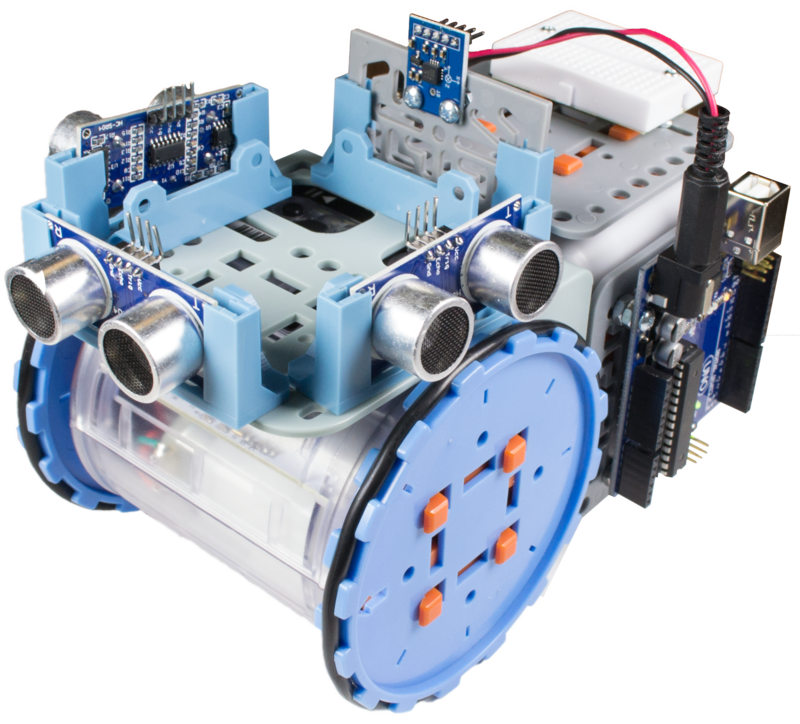 This workshop is designed for K-14 teachers and their students to join the Maker Movement, to integrate Arduino and Raspberry Pi into science and engineering curriculum, to develop their won robotics systems.